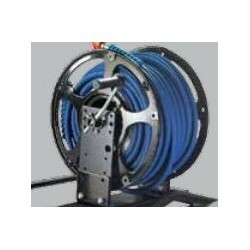 HP Cleaners There are 6 products. 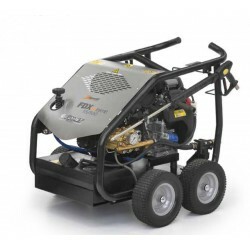 High pressure cleaner cold water heat engine " FDX PRO" up to 300 bar. 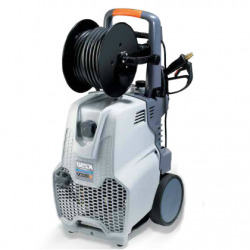 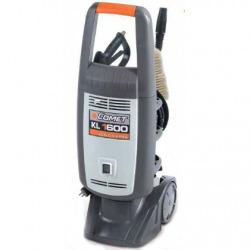 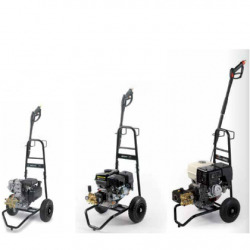 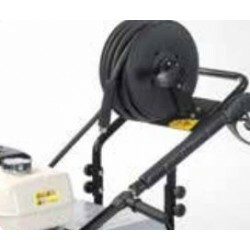 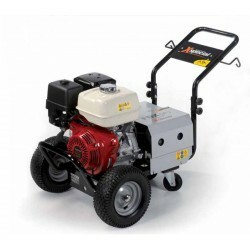 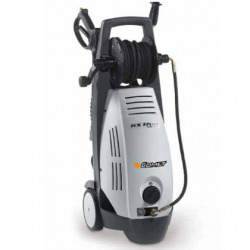 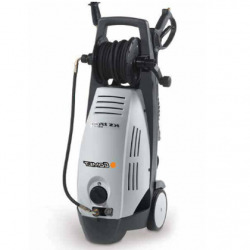 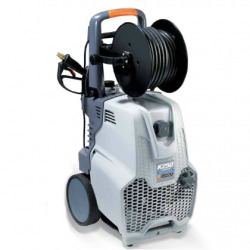 High pressure cleaner "KS Extra 1700" cold water electric engine up to 155 bar.